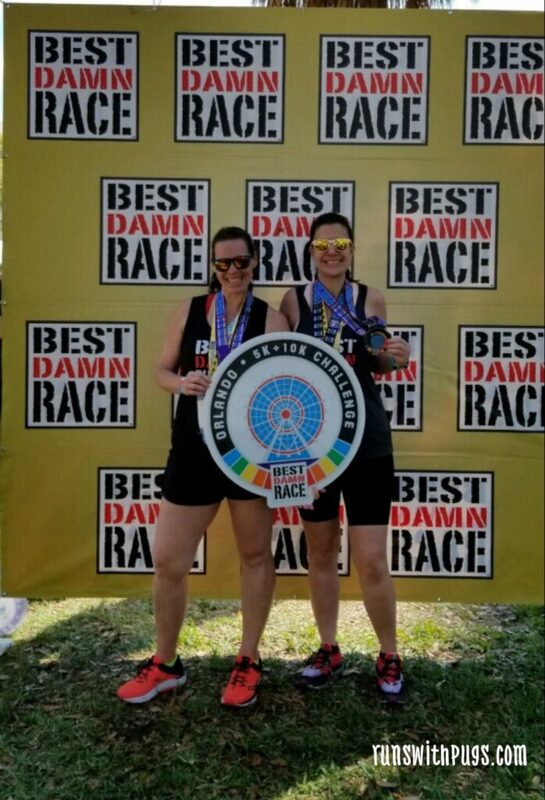 I am an Ambassador for the Best Damn Race series. In exchange for my promotion and honest reivew of the events, I receive complimentary race entries and other amenities. All opinions are my own. 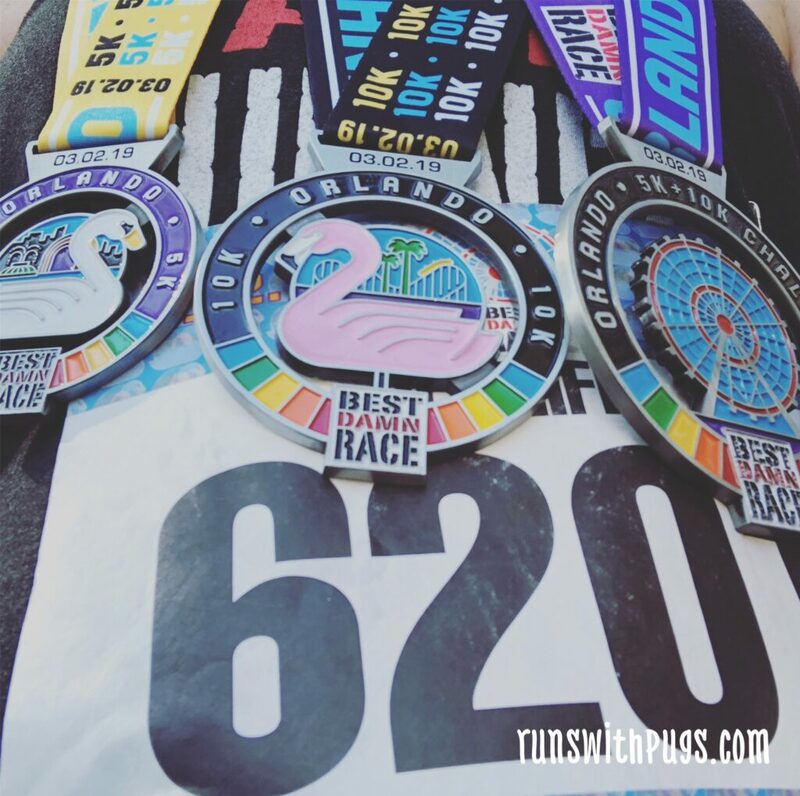 What do you get when you add one fabulous running friend, two epic races and three blingy medals? 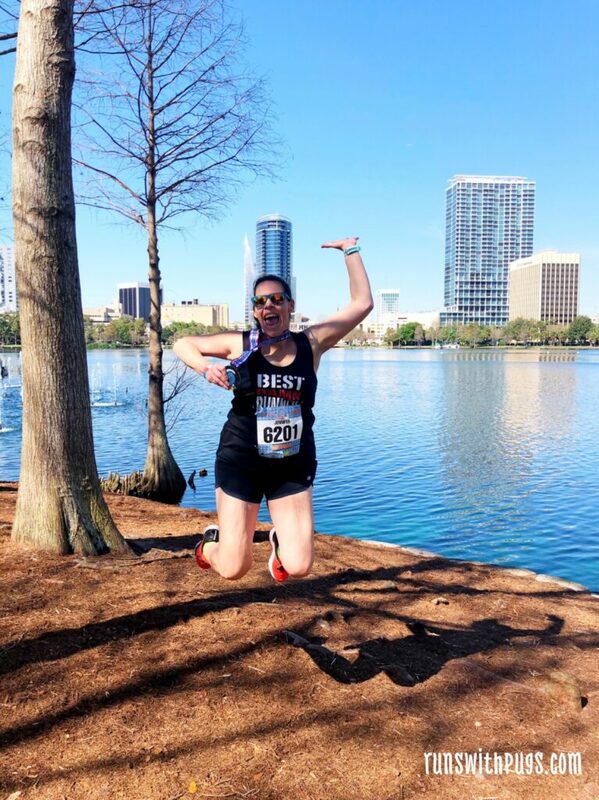 A weekend with Meghan at the Best Damn Race Orlando 10K + 5K Challenge is what! 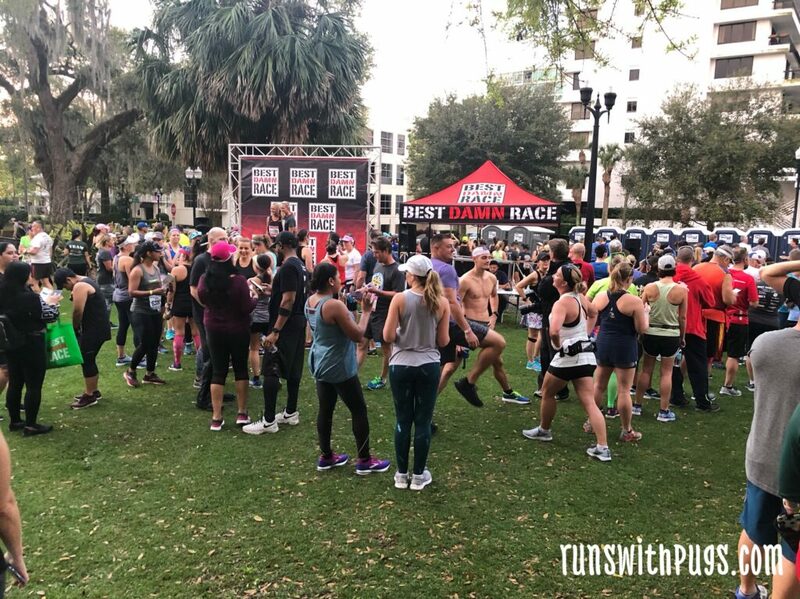 Last weekend, I headed over to central Florida for what is fast becoming a fun March tradition. The plan is pretty simple. I meet Meghan on Friday after work, and we spend the night eating a yummy dinner, drinking wine and catching up. 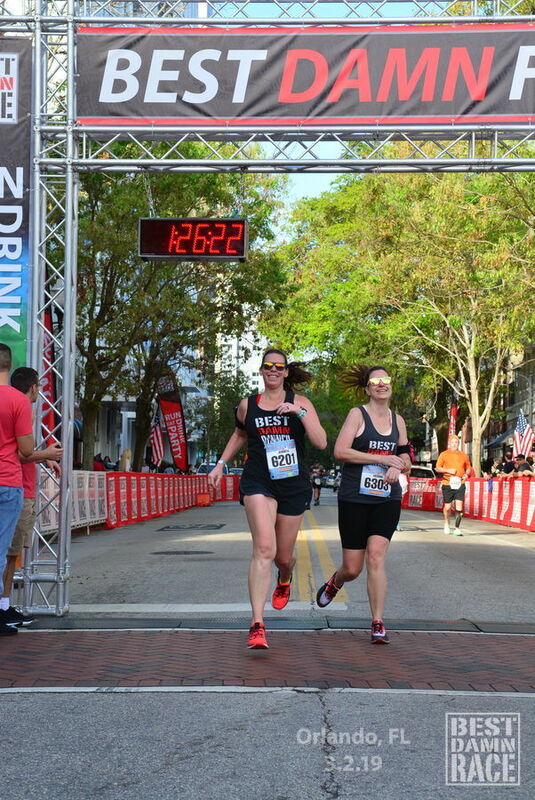 Then up bright and early on Saturday for the BDR 10K, followed by the BDR 5K, and then off to brunch. It really doesn’t get much better. And it’s a solid plan so I don’t really see the point in changing things. True to form, I was at Meghan’s house when she got home. We were both hungry and ready for cocktails, so off we went to Reel Fish Coastal Kitchen + Bar. I had never been before, but Meghan has never steered me wrong when it comes to food, so I was all in. They have an incredible happy hour menu and we ended up getting roasted oysters ($6 for 1/2 dozen and they were huge! 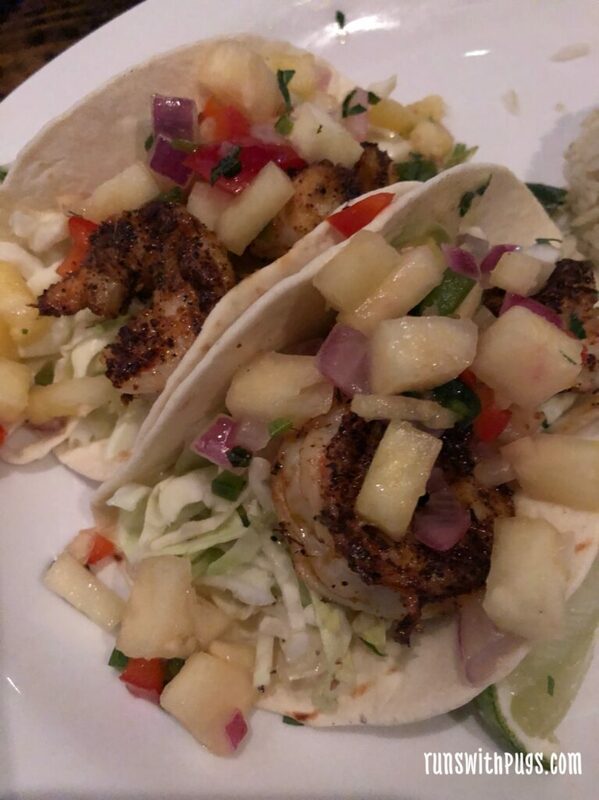 ), blackened shrimp tacos with pineapple salsa, some kind of jalepeno mayo and cilantro lime rice and a side of some of the best cheese grits I’ve ever had. And sangria. We take our pre-race fueling very seriously. We still had to pick up our race packets, so we left her house on Saturday morning around 5:30. 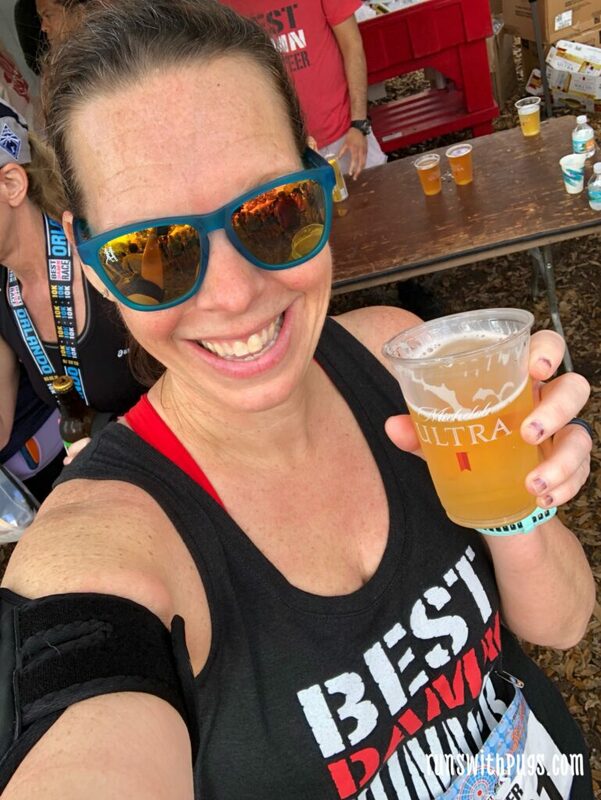 Once again, we snagged some free parking not to far from Lake Eola and were able to get our bibs and shirts, our beer garden wristbands and meet up with some fellow ambassadors. It’s always good to see the other people who help promote this great race series. It was a beautiful morning for a race, even if it was maybe a little more humid than what I would have preferred. What can you do? We took care of the restroom stop and finally headed over to our corral. 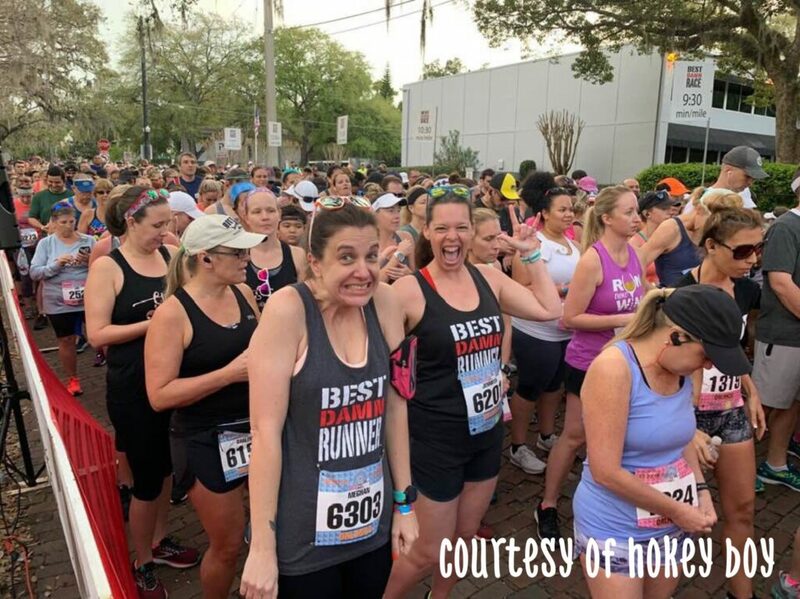 The 10K is the first race to go at 7:05 AM, followed by the half marathon at 7:25 AM, and then the 5K much later at 9:00 AM. This gives plenty of time for the 10K runners to finish, snag their medals and hop back over to the start line to get in another 3.1 miles! Hey, for an extra medal, I’m all about it! Fellow ambassador Matt snapped this cute shot of us in the corrals. They had started playing Queen’s “We Will Rock You” and I was pumped! 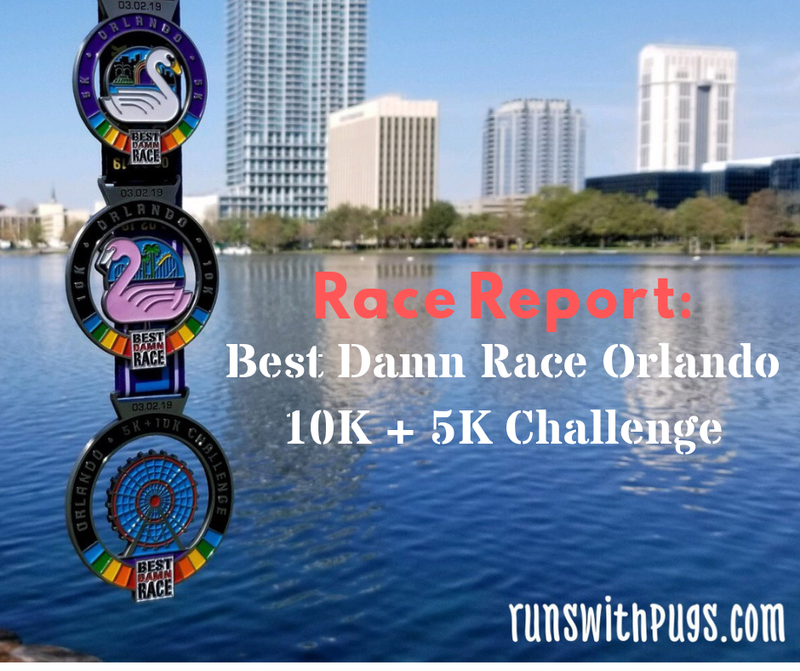 According to the Race Director, the city of Orlando asks that the race change the course every three years. I assume the reasoning is to reduce the impact closures and delays have on specific businesses and neighborhoods. This year, the change affected the half and 10K, and we felt it pretty much immediately. The beginning miles of the race were definitely hillier and more full of bricks than in years past. It wasn’t terrible but my hips were most annoyed by it. Other than that, it was kind of nice to have a change of scenery, at least for the first three miles. At that point, the course returned to “normal” so I was able to mentally clock off what we had left to go. The humidity was definitely soul-sucking, especially since temperatures are much cooler where I live. We had a nice run through the residential areas and then through the city, until finally, the finish line was in sight! Whoo hoo! This meant it was time for a celebratory beer! 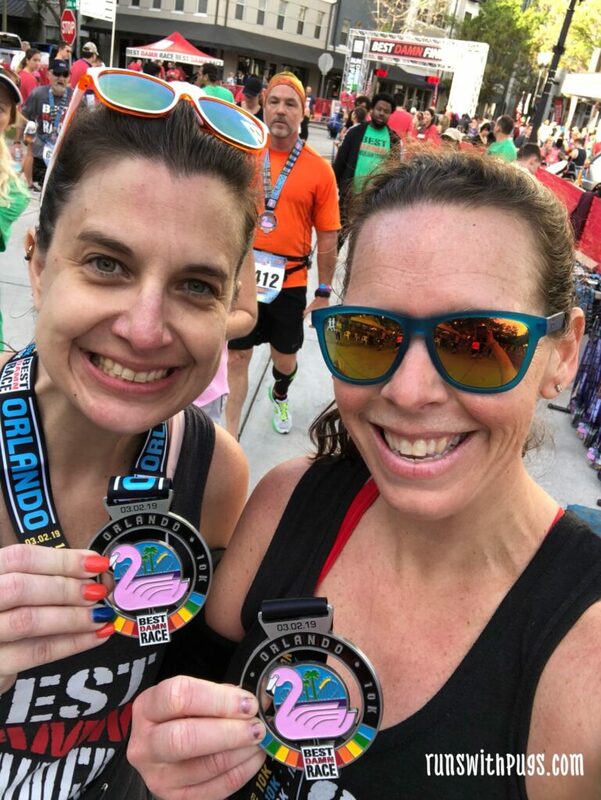 Normally, I would go for a popsicle too, but the line was crazy long and we only had about 40 minutes to use the restroom, stash our bling and get back to the start line. Disappointing, but it happens. The 5K was a little rougher. My hips were absolutely jangling the minute we started running again. Ugh. I am sure a lot had to do with the fact that I was getting one last use out of my absolutely “expired” shoes. But, at the end of the day, I was using this as a fun training run, so I didn’t care about pace or time. 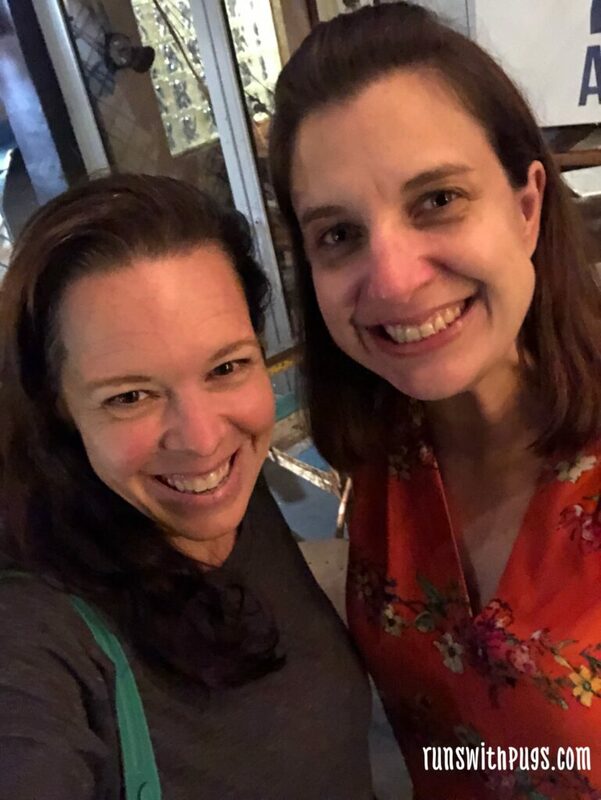 We chatted, and distracted each other by making plans for some great upcoming events and before too long, the finish line came around again. and then we had to get all the pictures, drink all the beer and eat all the pizza. Best Damn Race is known for their after-parties, and this one was chock full of great music, water, food, soda, beer, cocktails and incredible runners celebrating their day and their victories. Once again, BDR put on an incredible event with awesome swag, friendly volunteers and wonderful staff. 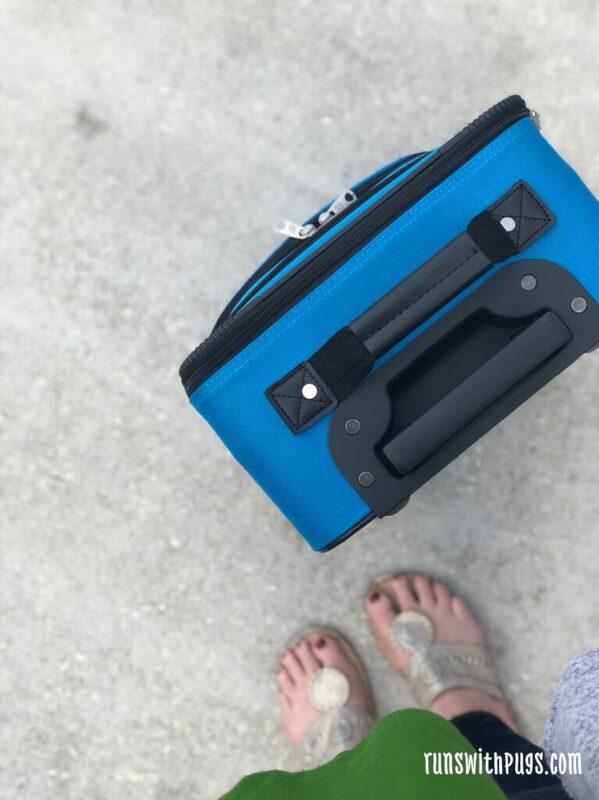 I love being a part of the Ambassador team year after year and I hope to branch out to try a new city in 2020! We wrapped the day with a fabulous brunch at Se7en Bites. 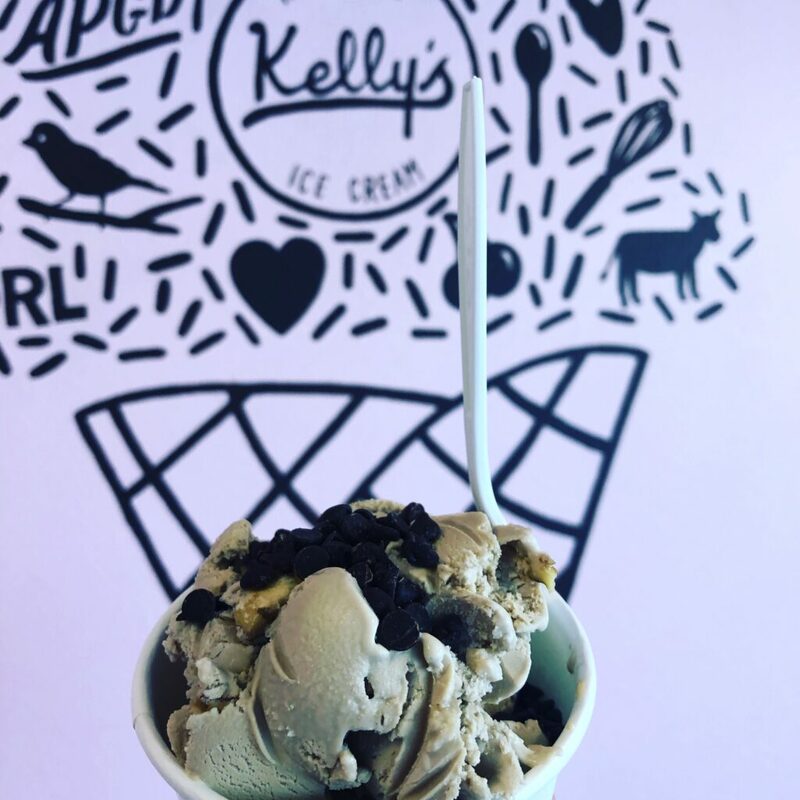 And before I left, I just had to try Kelly’s Homemade Ice Cream. Fortunately, Meghan was more than happy to oblige! Of course, the good times can’t last forever, so after our delicious ice cream, it was time for me to hit the road. I can’t wait for my next fun racecation! What’s your favorite post-race treat? Do you ever run a race where they have to periodically change up the course to adhere to city regulations? This sounds so fun! And as usual, your food all looks droolworthy! Girl…. you know what motivates me. The food LOL! 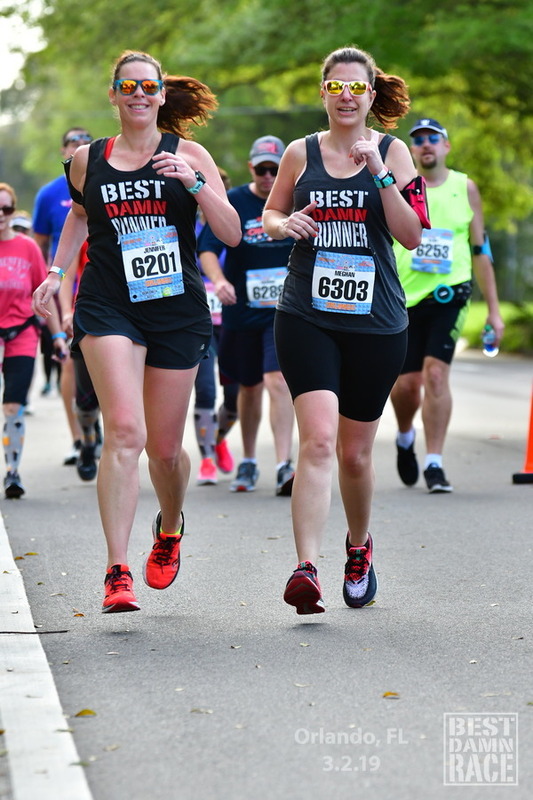 I always love reading your race recaps – especially the BDR ones. It seems like they are so well organized, fun and have awesome medals! And I love writing the recaps. I hope to have a few new ones to share soon! It wasn’t easy, but it was fun, and we always love doing it. Sometimes, it’s good just to mix things up for the typical. I love the Best Damn Runner tanks. You ladies looked awesome! the medals for those races are just the coolest. I love great bling! BDR is known for its fabulous bling. It’s always big and gorgeous with so many cool details. I was glad we matched our tanks – it made for some cute photos! They are expanding, so you never know how far they will reach! It’s a truly great series. I would love a few more cooler days, but I think summer is here for real, now, so it is what it is. The humidity is BACK! 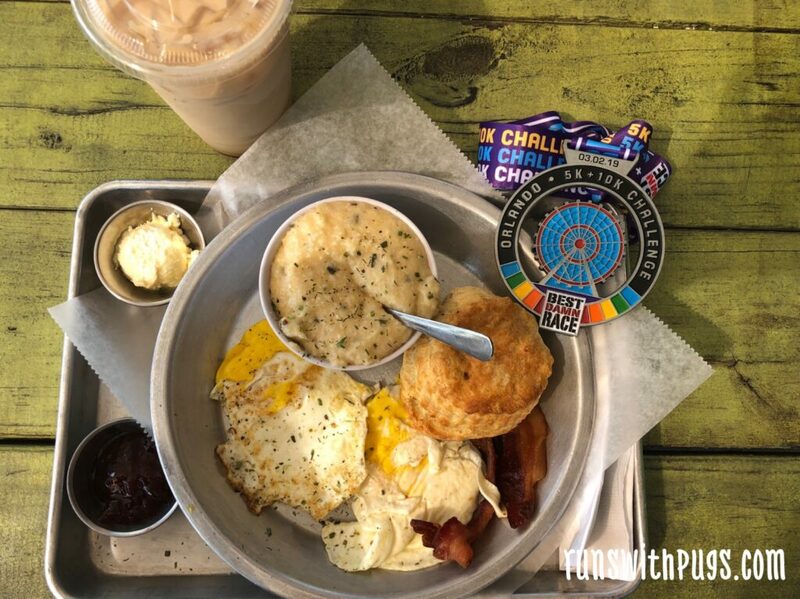 Both your pre and post-race food looks amazing! Way to crush your races even with humidity and shoes that were on their last leg. Thanks for sharing your recap! Nothing wrong with a little extra challenge, right? Looks like you had a great plan, ate well, ran well and had a good time. Congrats to you and Meghan. Thank you! It was a super fun day! What a fun weekend! 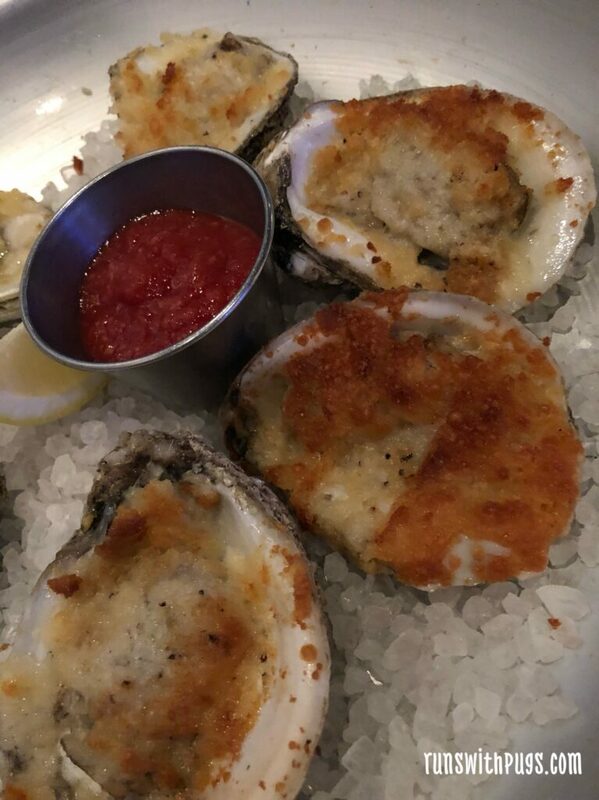 Those roasted oysters look yummy!